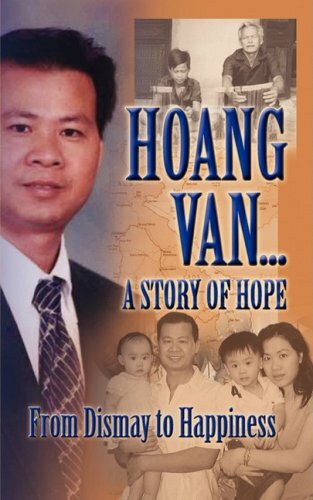 He escaped Vietnam at the age of 16, through a treacherous journey that landed him in Hong Kong and eventually the United States where amazing opportunities were waiting for him. He did not speak any English when he arrived, but set forth to learn and attend college. He now has a beautiful family and owns a business. A truly inspiring story!